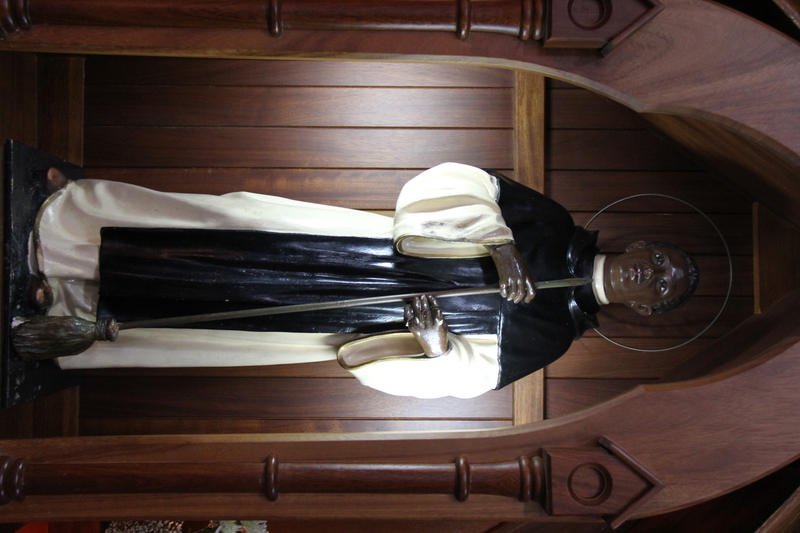 Novena to St Martin de Porres OP: 26th October - 3rd November 2018. The Annual Novena to St Martin De Porres was a great success. We would like to thank all those involved at the Novena, Flower Ladies, Singers, Collectors, people working in the Sacristy. We would like also to Thank our Preacher for the Novena Fr Carroll OP. Our next Novena will be in the Spring with the Novena to Our Lady of Fatima which will happen between 5th May and the 13th May 2019.